“Quality is not an accident. It is always the result of intelligent effort.” Nowadays it is rather difficult to find something really quality as a market almost in all spheres of life is overfilled. But customers always prefer quality over quantity. Having bought a bad product or service they will never come back. Thus, you will never build your client database since people do not wish to deal longer with your company. The conclusion is forced upon you – never look for ways to cut corners, just add value to your product. The bitterness of poor quality remains longer than the sweetness of low price or plenty. Quality is always a big issue in each and every part of a business, even talking about free products or service. Experienced businessmen understand that particularly quality affects their success. A client satisfied with the first buying experience will come again and be happy with each further deal. A smart businessman will try to make his long-term client happier and happier. TemplateMonster strives for making his clients fully satisfied by proposing FREE service of high quality. It’s worth noticing that free templates at TM Marketplace are intended to simplify customers’ work or boost their business with a new website. 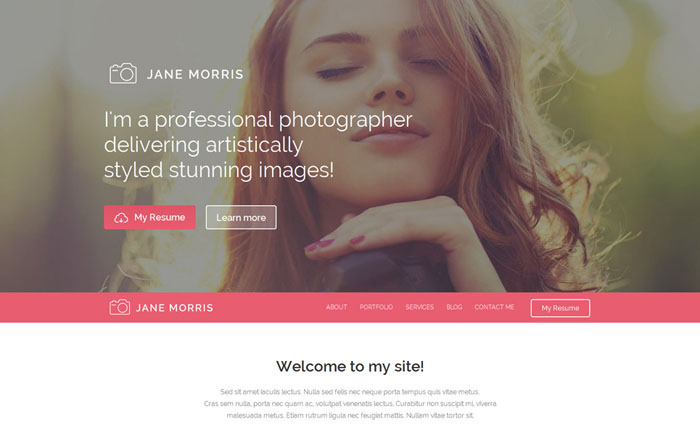 There are thousands of free and premium (paid) WordPress themes. But which one to choose? What’s the difference between them? Free themes and plugins come without any support and updates. However, they look like a foundation for building a home. A developer just needs to take a theme and transfer it into the functional and beautiful website. There are a plenty of available plugins, features and other tools to make your website perfect. In fact, there is a vast diversity of WordPress business themes available to install on your website and moreover, there are free WordPress themes intended for the educational purposes. If you are not technologically savvy, it is the right platform for you as it is fairly easy to use. WP has a big community that involves thousands of designers, developers, writers, and users. All of them contribute to pushing the platform forward. So, even a beginner has no difficulty in finding detailed tutorials or other help on how to design and develop a free WordPress theme online. If you are a professional developer, you can install a free theme himself without spending money on a customized product. If you have decided to work with WordPress themes, it’s ultimately up to you which one to choose – premium or free. There is no 100% best option. But if you want t to save time and get a quality product for reasonable money, it’s time to visit TemplateMonster Marketplace. 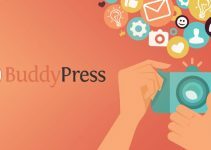 There are a number of highly rated, responsive and powerful premium WordPress themes that you can install on your website. The marketplace is thoughtfully organized into categories with a cozy search form. Using these themes you are getting 7/24 support. Stop burning daylight, let’s take a closer look at some of the best free WordPress themes from TemplateMonster Marketplace that you can install on your website right now. 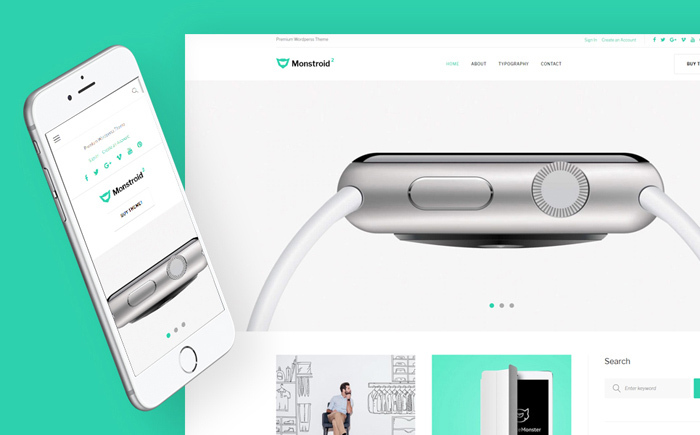 With user-friendly navigations, a minimalistic graphic, and responsive layout Monstroid 2 Lite will serve a great foundation for your site or blog. Its main features include an inbuilt wide-screen slider so you can simply pick featured images. The theme is a fully responsive layout so it looks great on any device through any browser. It also comes with multiple web-forms for search, contact, gallery, commenting, etc. All options are easily customizable and take no much effort for installation and further developing. If blogging is your cup of tea, Monstroid 2 Lite is the best free choice for making your dreams true. Kustrix is an elegantly designed free theme for a blogger who’ve fallen in love with beauty, fashion or photography. The theme has a minimalistic but eye-catching graphic, comfortable two-column content arrangement, and a full-screen slider for attracting more users’ attention. As for additional navigation elements, you are welcome to use customer-friendly web-forms (search, contact, subscription) and social media options. 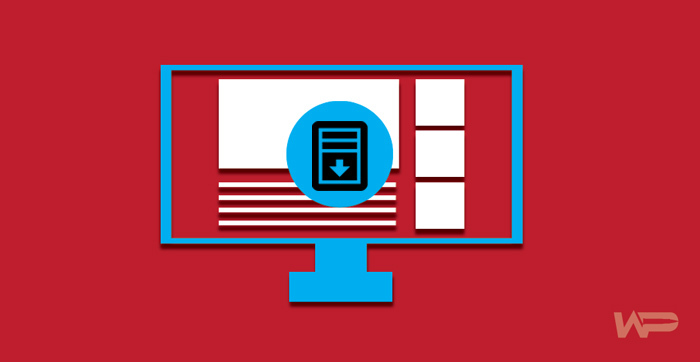 Thanks to its fully adaptive feature the theme is compatible with any screen resolution on any modern device. 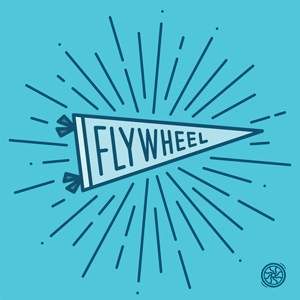 A responsive Carousel script that is easy as pie provides with a captivating slideshow. Kustrix is absolutely free and ready to be transferred into a functional and beautiful blog. Melissa is designed especially for professional photographers who’ve devoted his life to the art of observation. Its modern and stunning design harmonizes with a full-width Slider encoded to emphasize astonishing pictures. The theme features multiple layout options, responsive galleries, and custom widgets (post carousel and social media widgets). The theme is Google-friendly and responsive to any device and screen resolution. With a number of such useful features and options, your website will attract a number of visitors and rich the top of search results. Every picture tells a story, but a website built on Melissa WordPress theme creates an entire online book. 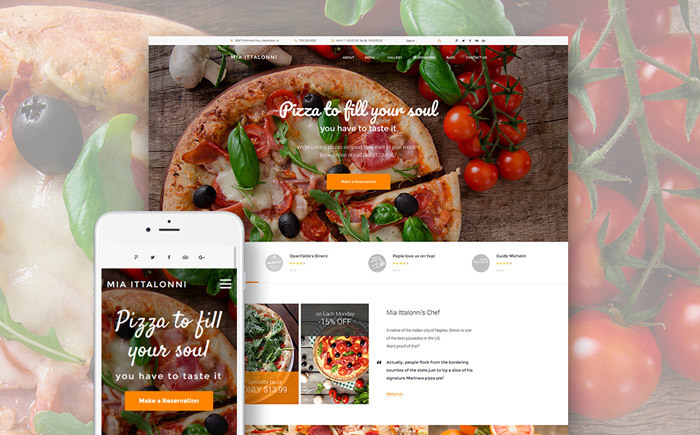 Welcome to the delicious world of unforgettable Italian food… Mia Ittalloni is designed especially for a food-related project. Either you are culinary school or a food critic blogger the theme will come in handy. It can be easily converted and modified to fit your site and content. The template is designed to work with different plugins and extensions. With Cherry Framework 5, a number of useful web-forms (contact/ search/ booking forms, Newsletter Subscription, and user registration) and other additional features, this free WordPress theme will act as a great foundation for your corporate site or blog. With a glamour design and expressive graphics, this responsive theme will come in handy for creating a website for your fashion agency. Thanks to this adaptive template you can tell the world about your business, hobby, taste, and talk with your audience about different fashion issues. To customize the theme is easy as pie. You should have no difficulty in creating professional pages with images and posts. Your fashion showcase with a full-width screen slider will captivate visitors’ attention and make them spend more time on your website. 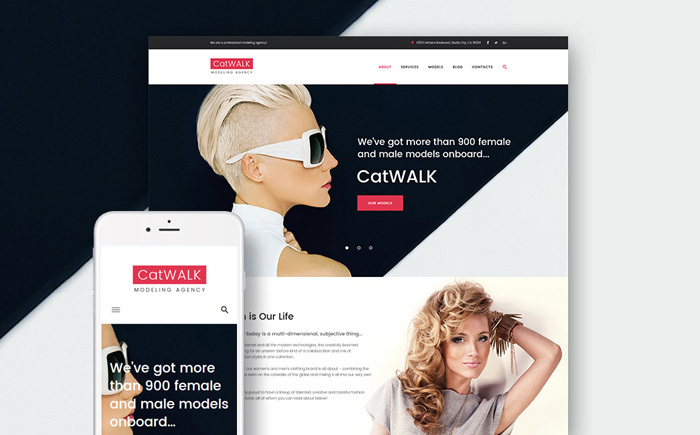 Catwalk is Search Engine friendly and adaptive to any modern device with any screen resolution. 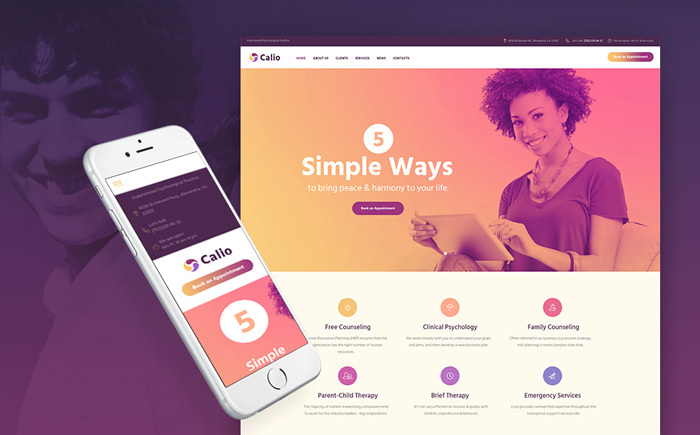 Calio is a charming, easy to use, and highly responsive WordPress theme that can become a powerful platform for your healthcare website. 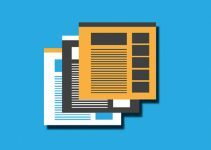 It comes with Live Customizer and multiple header and footer features that will help you create a unique online resource. UIkit gives you a vast collection of HTML and CSS components which are easy to customize and extend. Calio provides a number of effective web-forms (Newsletter Subscription, Contact Form) that are ideal for clinics clients to get contacted. In terms of visual customization, the theme has a plenty of pre-designed layouts. 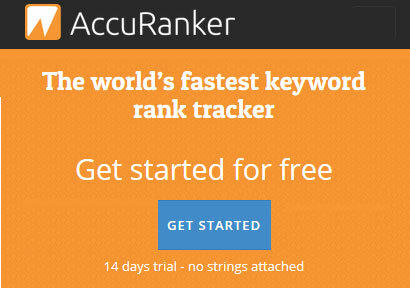 With its SEO-friendly feature and social media buttons, you’re guaranteed high traffic ranking. If you are a professional photographer, you need to tell the world about your talent. Your own photography blog is the best way to attract audience online. This WordPress theme features a minimalist design with a focus on beautiful and captivating images. It has the main navigation menu under the featured picture and My Resume button at the heart of web page. The template is wonderfully navigable and efficiently coded with a number of customizable options. It comes with a demo, so take a look and start creating your website! 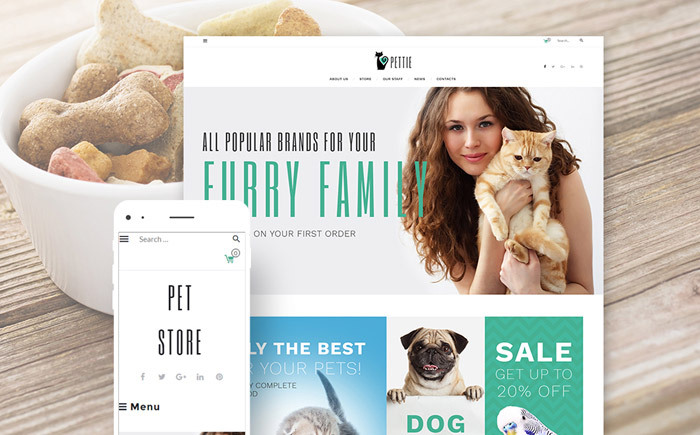 PetStore is designed exclusively for online shopping. It features a plenty of gorgeous options with full WooCommerce support. 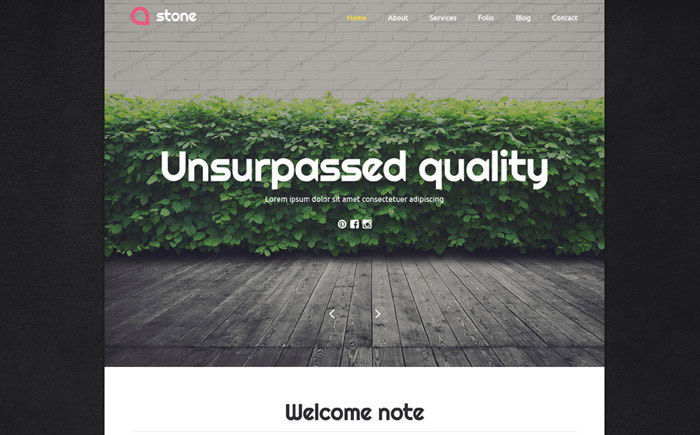 The theme comes with an intuitive menu, header and footer styles. With this template, your commercial website will have all necessary sorting options, product reviews, and star ratings. Customers will have a great opportunity to leave testimonials that make your shop more reliable. 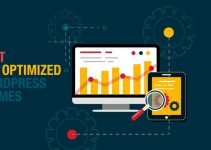 For more details regarding this theme and its numerous features, be sure to consult the free documentation source or a free demo. 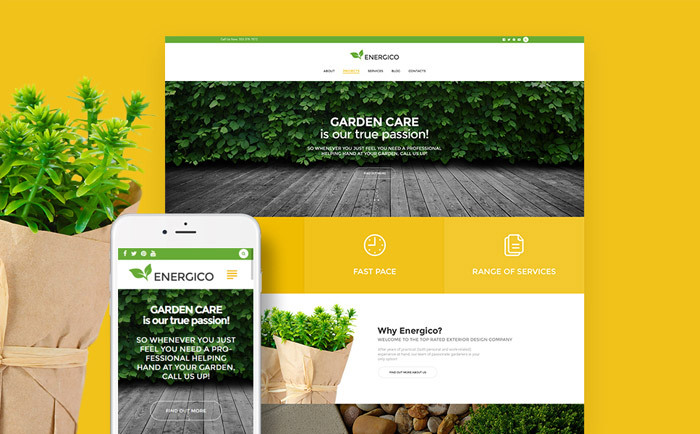 Welcome to the world of warm tones, eco-friendly layout, versatile header and footer styles, and numerous blog options with Energico WordPress theme. This free template is produced especially for gardening companies that are looking for effective ways to build a positive reputation online. The theme is easy to customize and transfer it into the comprehensive and beautiful website. There are all necessary features for effective collaboration with customers – testimonials, contact form and newsletter subscription. Energico based on Cherry Framework 5 is fully responsive and manageable. Thanks to this plugin the dream to install a template without any mess, just following a step-by-step tutorial is coming true. Take, install, use, and nothing else is needed. If you are looking for a professionally developed, serious and reliable, user friendly and highly responsive free WordPress theme, this one is the right choice. It is equipped with a set of diverse options, fully adaptive layouts and tools. The theme is well-documented and search engine friendly, so it doesn’t take too much effort to transfer it into reliable and flourishing blog or portfolio website of almost any business. It supports audio and video media features, and provides customers with various useful post types: portfolio, testimonials, FAQ, and other services. Thanks to its option diversity you can create a quality web-platform for boosting your career. With CherryFramework 4 plugin the theme installation process is no longer a complicated task. All these free WordPress themes include thorough documentation and extensive support since customers can be sure their websites and blogs will always be in tip-top shape. Dealing with a fledgling project, the desire to save money and use free service can be really reasonable. So don’t hesitate and install right now. The sooner you will start creating your website the more it will work for your income.